Located in the highly prestigious gated neighbourhood of Sierra Blanca in Marbella, this villa is an extraordinary architectural masterpiece with a contemporary sense of symmetry. A perfect balance between modern minimalism and utmost levels of comfort the home is a true celebration of design harmony. Built on 4 spacious levels with floor to ceiling windows which allow an abundance of natural light to flow through the property. Buyers are offered the unique opportunity to choose between 2 facades as well as adapt the interior layout to suit individual needs. The villa boasts a home cinema, wine cellar, gym, indoor pool, sauna and an ample solarium. Exceptionally well situated on a beautiful corner plot with access from either side this home is the epitome of luxurious living. Just a few minutes drive from the Golden Mile, Marbella Old Town, and Puerto Banús. The villa will be completed by April 2019. 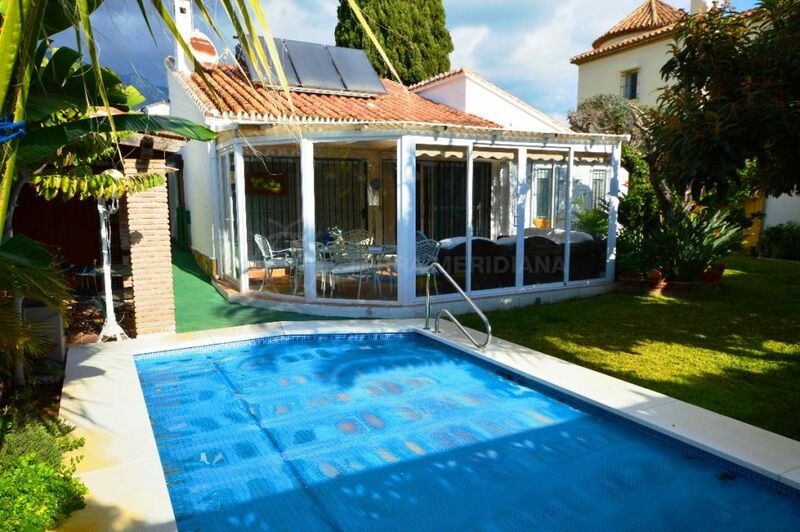 "Superb villa in a highly sought after neighbourhood." Please, send me more information about ref TMXV0704, Villa in Sierra Blanca, Marbella Golden Mile or similar properties.